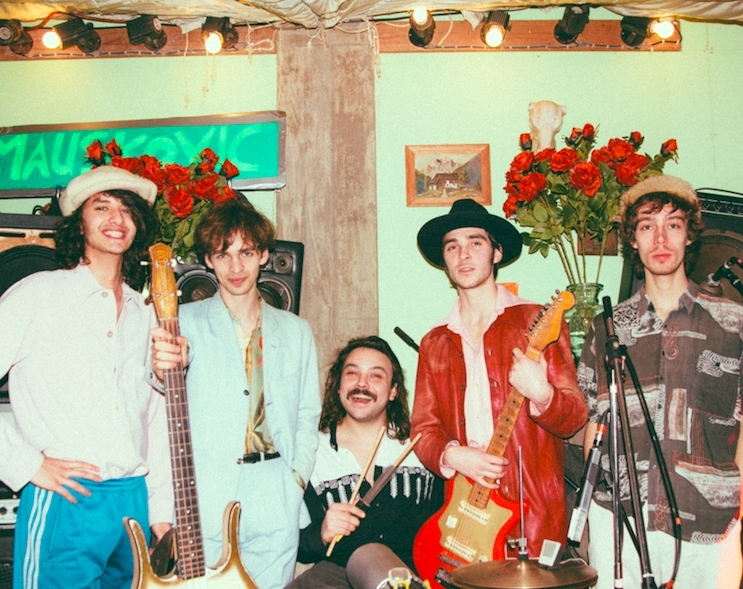 While The Mauskovic Dance Band, brainchild of producer and multi-instrumentalist Nic Niggebrugge, is based in Amsterdam, the group create an ecstatic and exotic fusion of Colombian rhythms, 70’s afro-beat and hypnotic disco. To celebrate their UK debut mini-tour, the group is set to release a 7" single; of which its A-side 'Things To Do' is out now. Stream the spaced-out, highly percussive track below. The Mauskovic Dance Band will perform at Le Guess Who? 2018 together with a.o. Sons of Kemet XL, Jacco Gardner, Islam Chipsy & EEK, Anoushka Shankar, King Ayisoba, Meridian Brothers, Boogarins, Art Feynman and many more.